Rathbone Executive Chef Joe Kornafel talks with guests who are about to dine on a full-course lunch made from sustainable sources. Lehigh students, staff and faculty joined President John D. Simon on Thursday, Nov. 8, in celebrating the university’s commitment to buy at least 20 percent of its food each year from local, organic, fair trade and humane sources by 2020. Simon’s ceremonial signing of the Real Food Campus Commitment took place in the Rathbone dining hall, with participants, including local farmers, sitting down to a full-course lunch made from sustainable sources—turkey and cranberry relish, spaghetti squash, roasted sweet potatoes, ribeye steak, salad with lemon yogurt dressing, and apple bread pudding with blueberry glaze. Lehigh is one of just three colleges and universities in Pennsylvania—and 83 nationally—to sign the Real Food pledge, with "real food" defined as aligning with one or more of four categories: local/community-based, fair, ecologically sound, and/or humane. Work began in the 2013-2014 academic year, when Lehigh’s Office of Sustainability began working with Lehigh Dining Services and Sodexo on the Real Food Challenge, a nationwide effort to shift $1 billion of existing university food budgets away from industrial farms and junk food towards local/community-based food sources. As part of the process, a team of Lehigh students analyze invoices from campus dining areas to determine the percentage of the food budget that is spent on “real” food. An initial/baseline assessment in the 2013-2014 academic year showed that 2 percent of the food served in Rathbone was from sustainable sources. By the following academic year, however, in 2014-2015, Lehigh was able to increase that percentage significantly—to 11 in Rathbone and Stabler Arena. The Office of Sustainability is continuing to work closely with Lehigh Dining Services to meet the 2020 goals. The signing of the “Real Food” Campus Commitment is the latest in Lehigh’s ongoing “green” efforts in sustainability. In September, Lehigh University unveiled its first electric bus. The energy efficient bus—decorated in brown, white, and green—can recharge in three hours and circulate the Mountaintop Express route for seven hours. Its adoption follows the introduction of Lehigh’s first electric car, used by Parking Services. Trash also is addressed. Lehigh’s Facility Services recently unveiled Bigbelly compacting bins in Farrington Square, a highly trafficked area of campus. The upgraded trash bins are solar-powered compactors that push down trash to create more room after a sensor perceives the bins are full. Not only are the bins decorated with signs on how to separate trash, but also each bin is connected to an app that allows custodians to track how full they are, thus reducing the number of pickups. 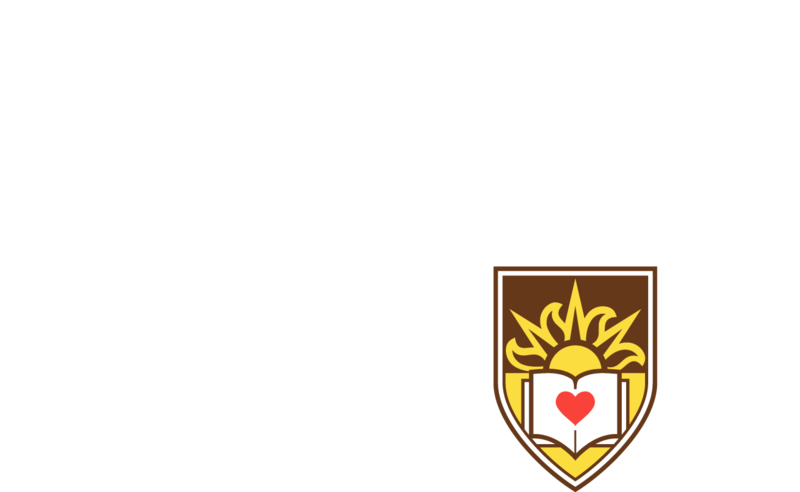 Additional goals outlined in Lehigh’s Campus Sustainability Plan 2020 addresses the university's impact on air, climate, dining services, energy, grounds, transportation, waste, water, and more. For more information on Lehigh’s sustainability efforts, email insal@lehigh.edu or learn more at http://sustainability.lehigh.edu/. Nadine Elsayed contributed to this report. Lehigh President John D. Simon signs the Real Food Campus Commitment, with Lehigh agreeing to buy at least 20 percent of its food each year from local, organic, fair trade and humane sources by 2020. Ribeye steak was on the menu at the Real Food luncheon. Turkey and cranberry relish was on the menu at the Real Food luncheon. Lehigh gets some of its food supplies from The Common Market, which distributes regional farm products.